Downloading movies, TV shows and music in a country obsessed with protecting corporate copyrights, such as the United States, is a slippery slope. Even if you aren’t planning to burn a DVD with one of such movies, the related metadata on your computer or any other device can get you in a great deal of trouble. In case you aren’t concerned about confidentiality and intactness of your personal data for whatever reason, you are still better off using a VPN every time you access a torrent client because your ISP (Internet service provider) might be obliged to inform the authorities about such customer activity. You run the risk of facing legal issues unless you use VPN for torrenting. Nowadays, piracy isn’t about large-scale production of illegal DVDs in an underhand way – instead, it’s about a completely different thing. The modern “pirates” mainly reside in student dorms. They can’t afford to pay for professional utilities and multimedia, which might even be necessary for their academics, and therefore they download this content in an illegal way. The other category of “pirates” spans people who live in developing countries or somewhere in the outback and are simply unable to buy these services legally. A major fallacy regarding piracy is that it supposedly reduces publishers’ profit. However, a content creator might benefit from piracy because more people will be talking about the material, whether it’s a video game, movie or show. As a result, the hype is likely to increase the publisher’s income. There are numerous campaigns thwarting different forms of online piracy. Whereas some of these efforts yield good results, others fail because the regulators don’t fully understand how the Internet works. Furthermore, anti-piracy campaigns usually cause cybercriminals to become more interested in a specific product. The forbidden fruit is the sweetest. While being unable to convince people to refrain from downloading copyrighted material, many governments oblige ISPs and manufacturers of media storage devices to collaborate with law enforcement. Some of the world’s top proprietors of popular content typically adopt a different tactic. They make the service more affordable for those who cannot pay the full price for it. Netflix is one of the good examples, having dramatically reduced the scope of piracy in every supported country without any extra-legal provisions. Most criteria for choosing the optimal virtual private network tool to address any of your tasks also apply to picking a VPN for torrenting. In most cases, all you need is a combo of high connection speed, strong security, several available servers, and dependable tech support. 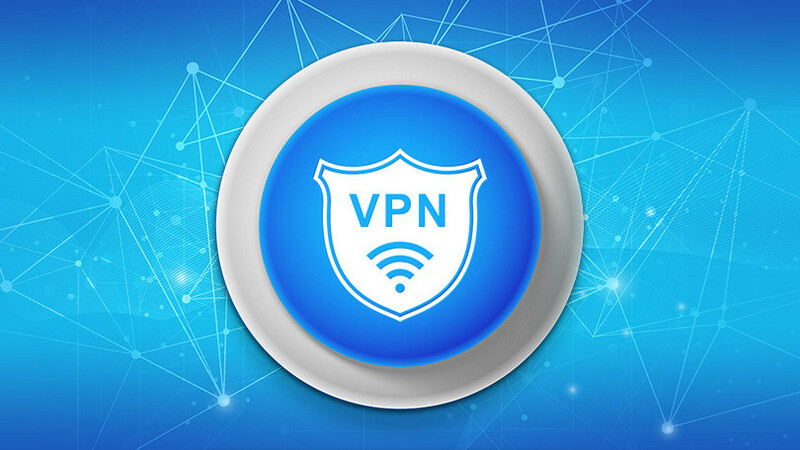 The ibVPN service delivers fully functional VPN software that goes with a client supporting several different platforms, including Android, Windows, Linux, and iOS. This way, you can benefit from the VPN connection on your PC and smartphone alike. Since some torrent downloads are time-consuming, it’s important to make sure the service of choice is equipped with a kill switch that will automatically disconnect your device if the VPN connection is interrupted for some reason. Although the kill switch functionality isn’t technically complex, free VPNs and regular proxies usually don’t have it on board. The number of VPN servers matters, too. It’s in your best interest to connect to a VPN server based in a country where torrenting isn’t prohibited or censored in any way, which means the VPN service won’t be requested to provide your details to law enforcement. The ibVPN provider has servers in Canada, the Netherlands, Luxembourg, and the Czech Republic, where torrenting and P2P file transfer are legal. Torrenting is a great thing, especially if you need files that aren’t available elsewhere. If you are up to torrenting any content, be sure to use a professional VPN service like ibVPN and connect to servers in the countries that don’t prohibit these activities, such as Canada, the Netherlands, Luxembourg, or the Czech Republic. Remember that virus authors are always looking for new victims, so, take precautions when downloading torrents and make sure all security features, including antivirus and antispyware tools, as well as the operating system are up to date. Also, refrain from downloading software from unverified and potentially unsafe sources. In order to make your computing experience convenient and – most importantly – secure, don’t forget to use VPN for torrenting and VPN for gaming. Finally, if you have completed your torrent download using VPN for torrenting, please be so kind as to seed it and thereby share it with everyone else.